It is especially designed for Clear Packaging Boxes, soft crease box forming, PVC folding box, Transparent Foldable plastic box making. 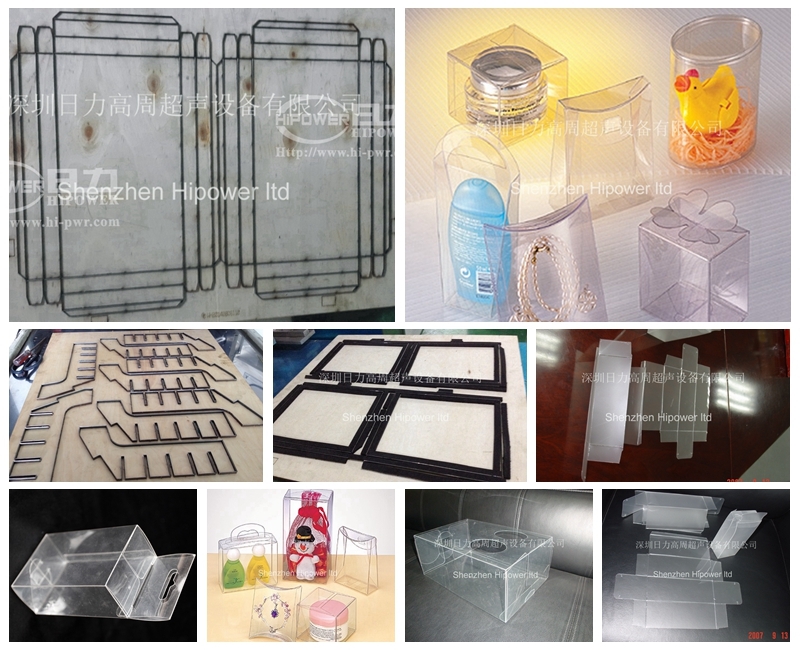 The plastic box can be made of PVC films. 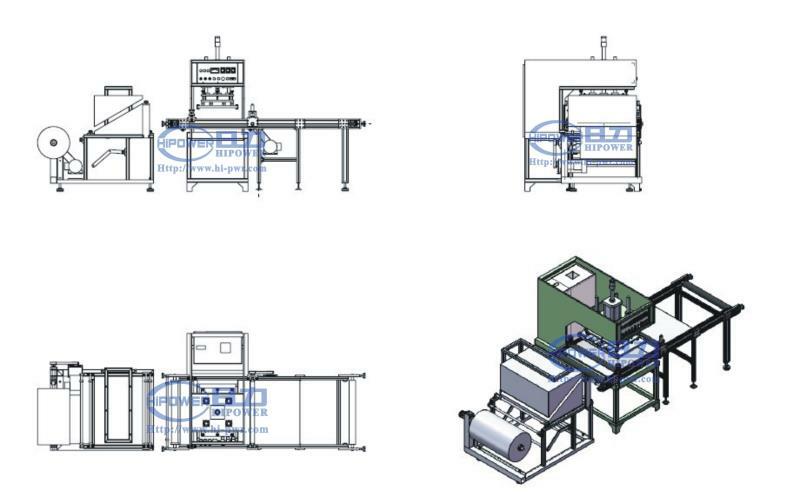 Depend on plastic material type: Film Sheets or Plastic Roll, you can choose a semi-auto machine, or an automated machine. On the other hand, the see-through packaging method attract attention of customers, young or old. Machine General Features: 1. Length, width and radian of welding area can be adjusted by change welding die. 10. 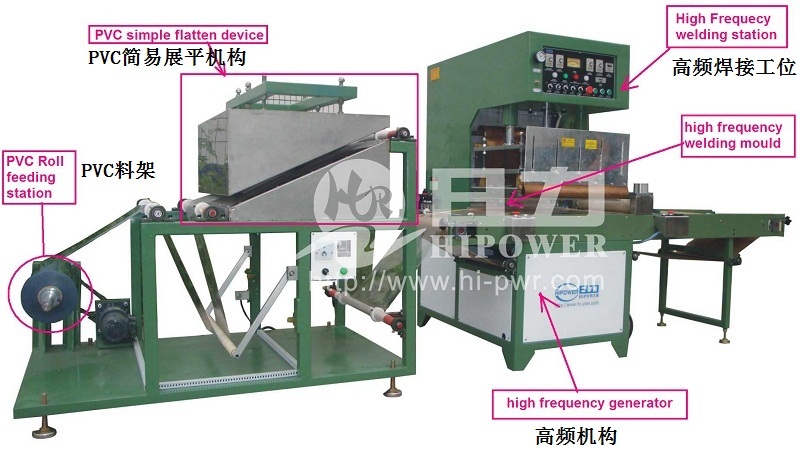 Mould heating function available, enables beautiful soft crease forming. basic setup and repairs through the use of face-to-face online video. PVC folding box /Offset Printing Folding Boxes/PVCfoldable box ,etc. It works with the transparent roll of PVC, go through the flattening system first,before material creased by High Frequency Machine .